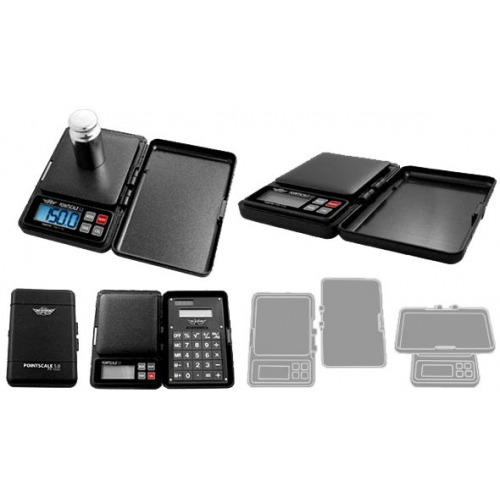 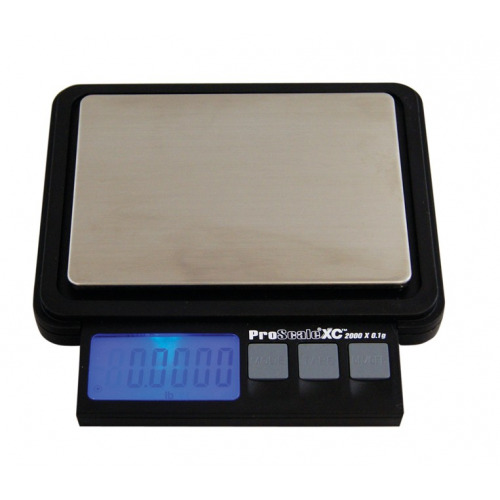 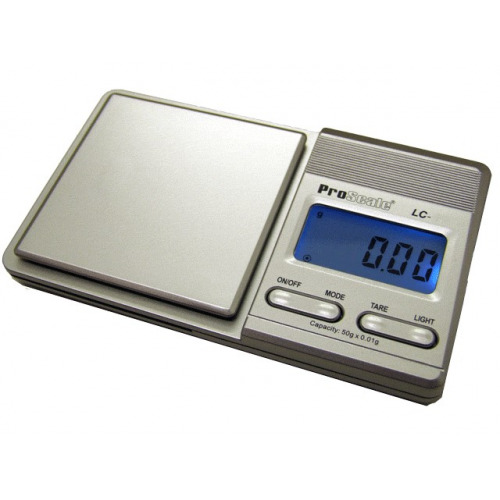 The new ProScale XC2000 has undergone a makeover and is better than ever, with larger buttons it is a great new mid-sized extreme capacity precision scale. 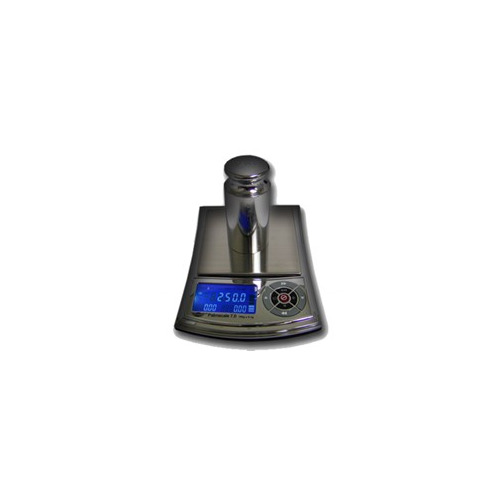 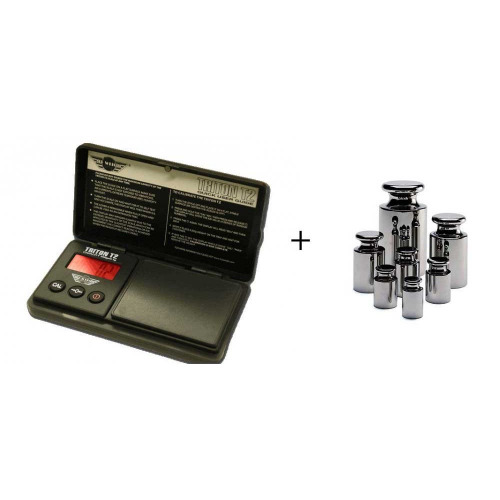 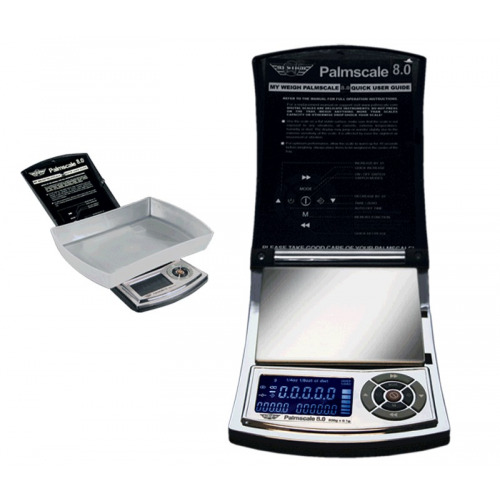 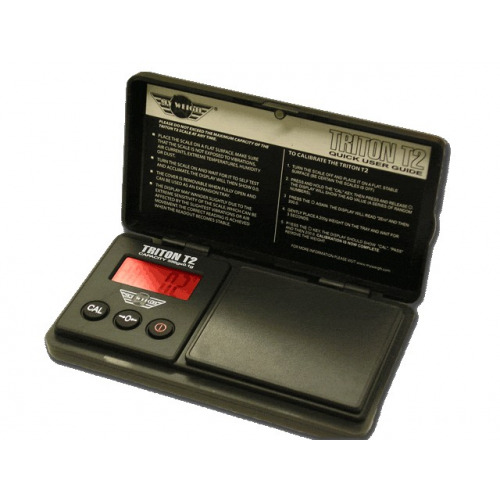 If appearances can be deceiving, this scale is the perfect candidate to be misjudged. 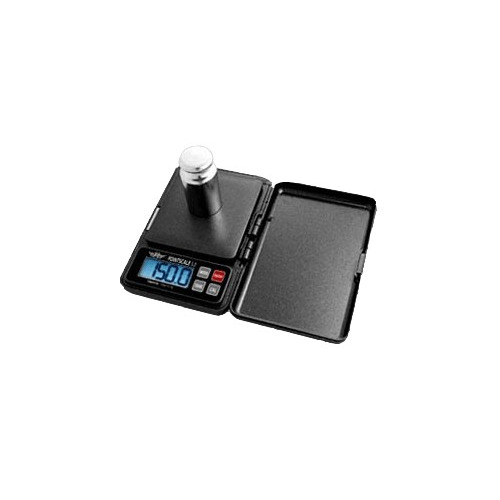 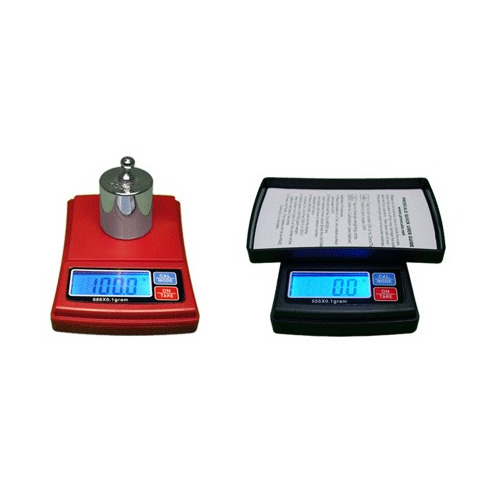 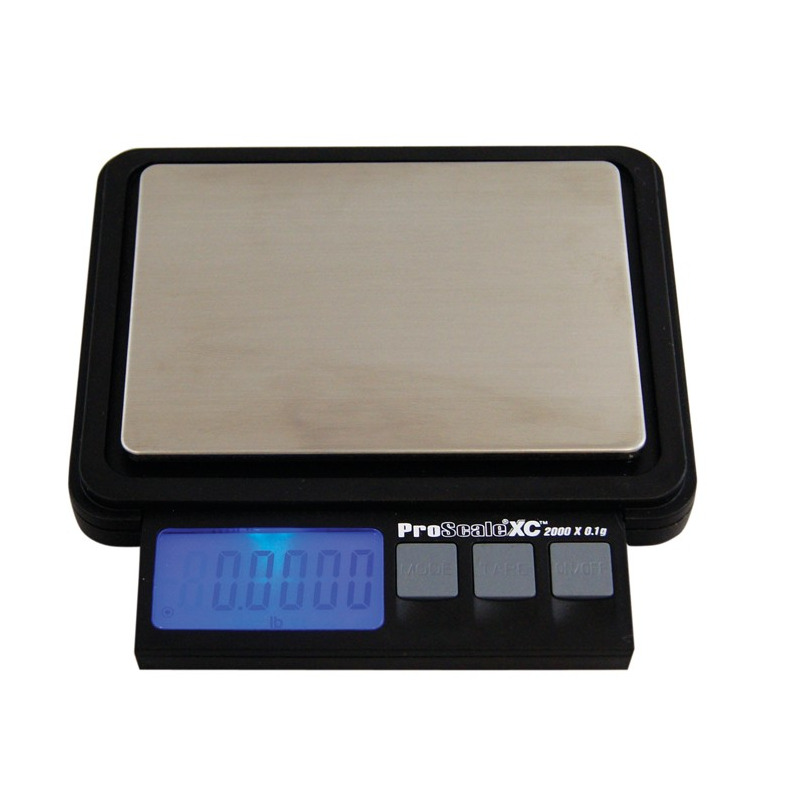 Even though it's only 4.5 inches x 3.5 inches, the XC can weigh up to 2000 grams with accuracy down to 0.1 gram. 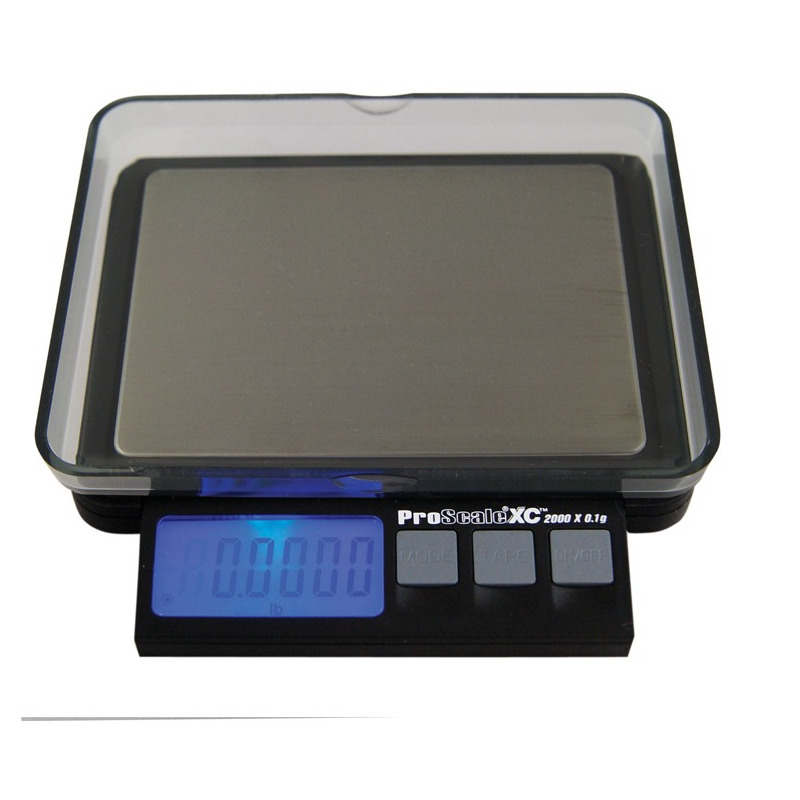 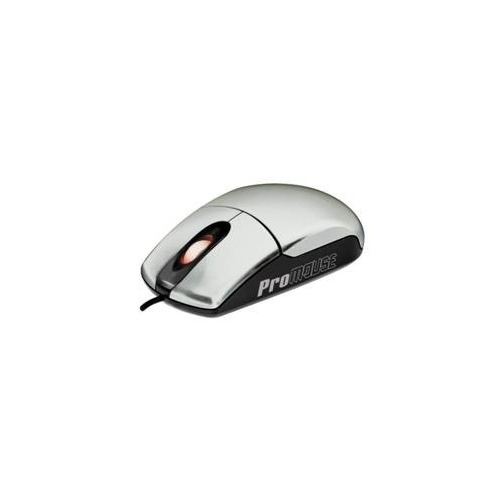 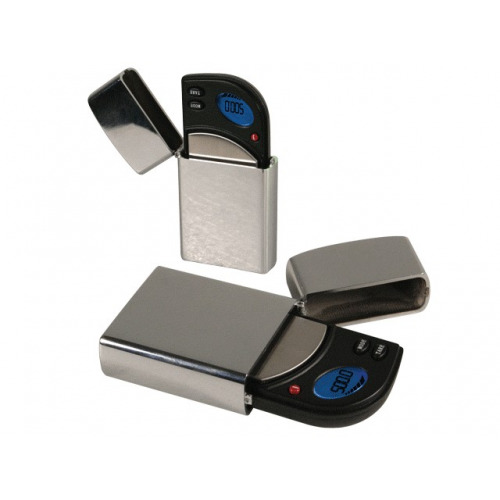 It also introduces another first to the ProScale family with its pop-out display and keypad, keeping them out of sight and protected when not in use. 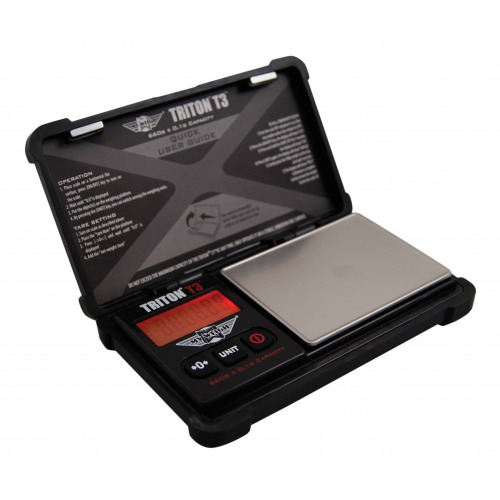 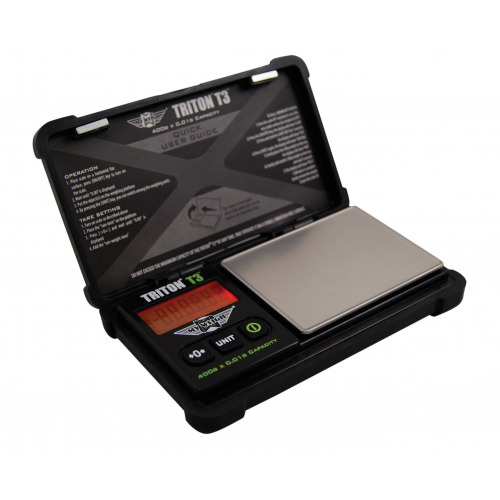 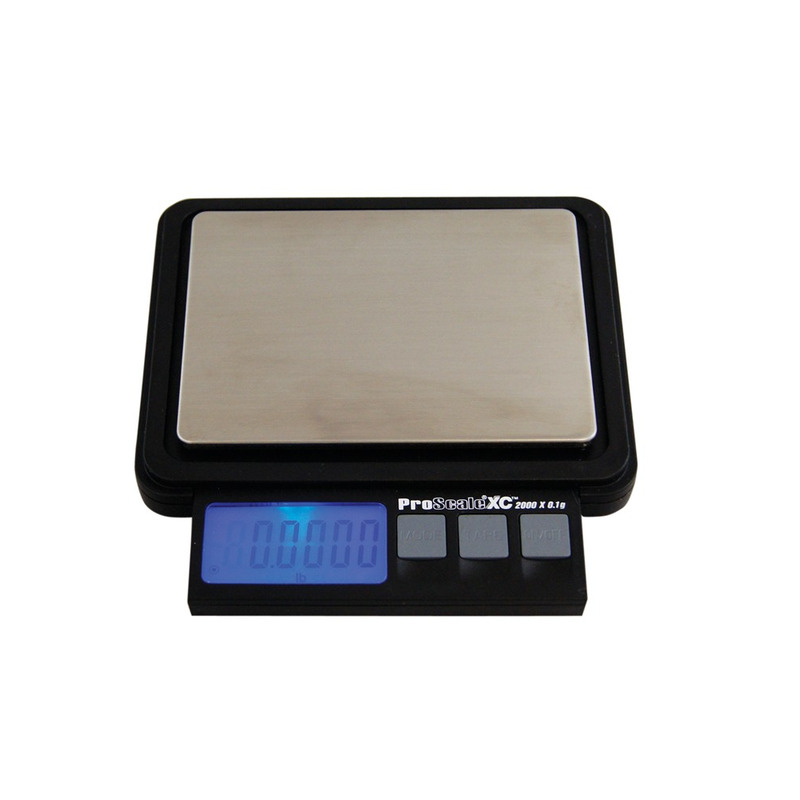 The translucent plastic weighing tray doubles as a protective cover for the stainless steel weighing platform. 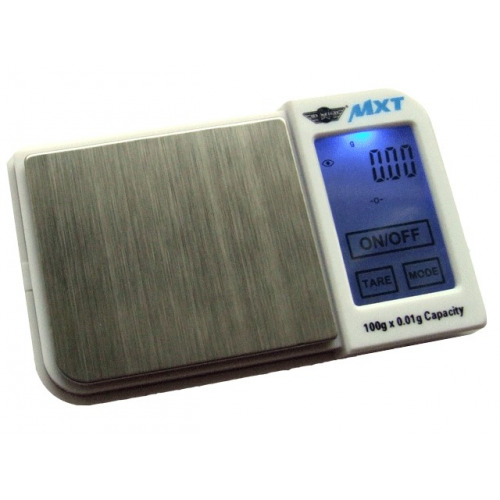 The XC combines high capacity and amazing accuracy in one subtle package, giving it a wide range of applications rarely found in a single scale.